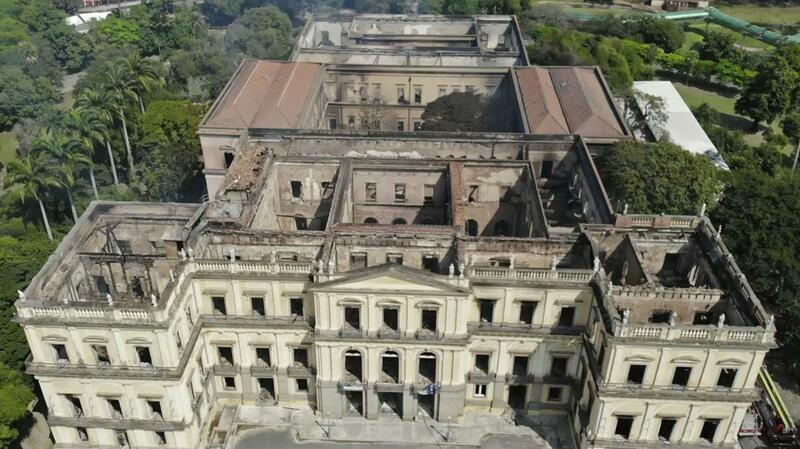 SAO PAULO (AP) — Ever since a fire gutted Brazil’s 200-year-old National Museum in Rio de Janeiro, the question has been: Could what was destroyed be restored? 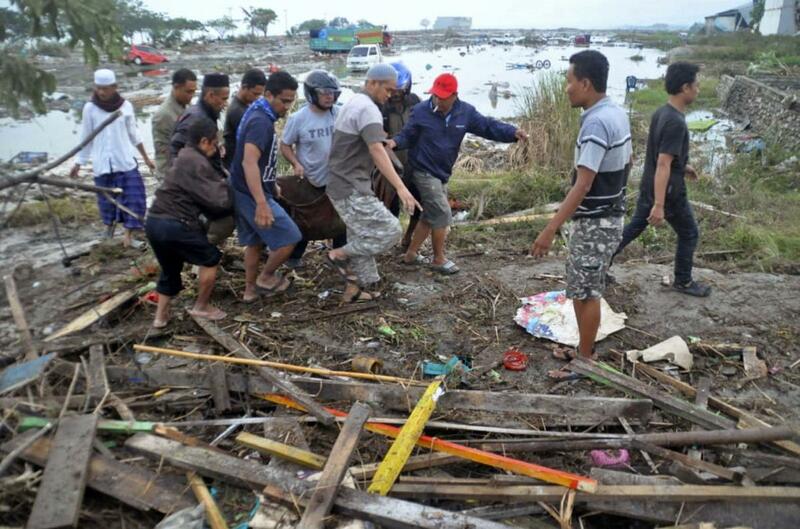 PALU, Indonesia (AP) — Rescuers are scrambling to try to find trapped victims in collapsed buildings where voices could be heard screaming for help after a massive earthquake that spawned a deadly tsunami in Indonesia two days ago. 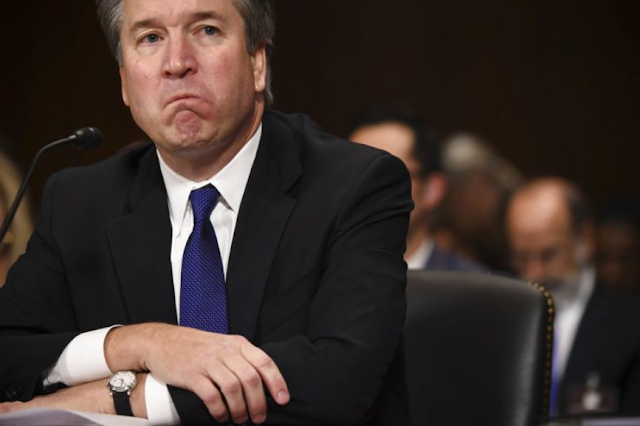 WASHINGTON (AP) — Supreme Court nominee Brett Kavanaugh misrepresented the record when he stated that three witnesses have refuted Christine Blasey Ford’s allegation that he sexually assaulted her at a party more than 30 years ago. 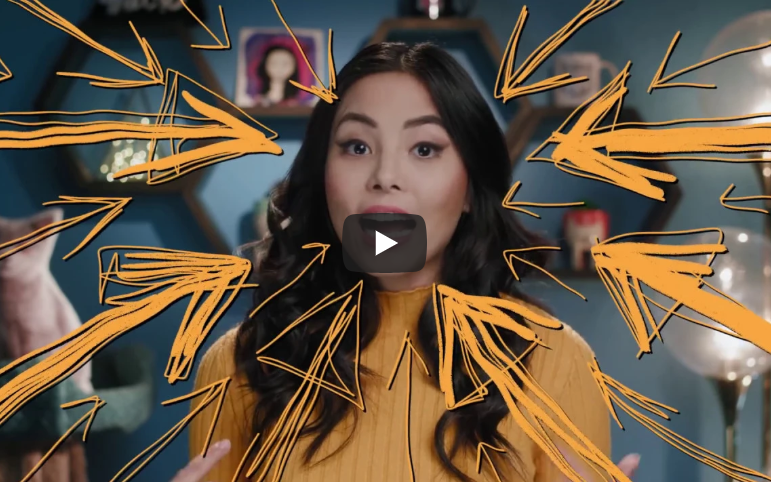 “Say cheese!” Photography is an important way to keep the best memories of time for most of people-but it could be a nightmare, too. 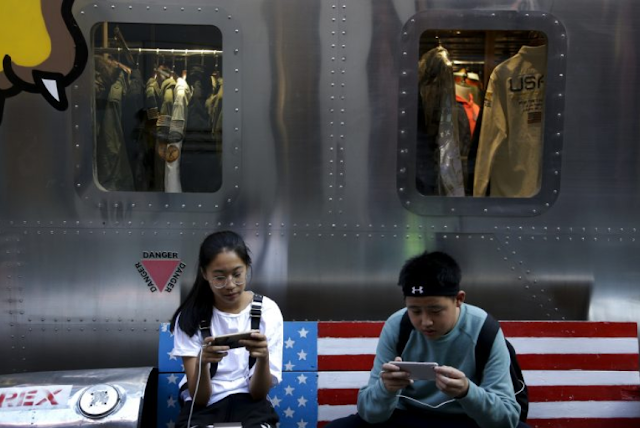 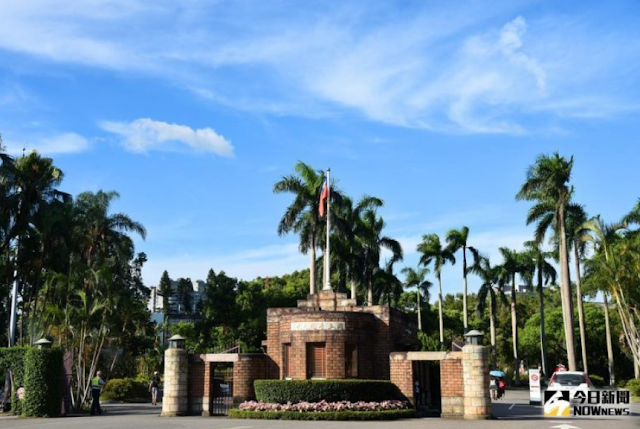 Taipei, Sept. 24 (CNA)－Taiwanese businesses operating in China will be badly hurt by the trade skirmish between the United States and China next year when their orders are likely to gradually shift to other countries, experts said. 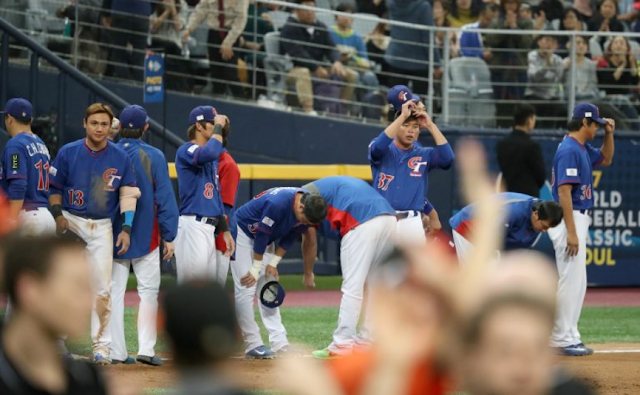 Taipei, Sept. 28 (CNA)－Taiwan has vaulted past Mexico to fifth in the latest world baseball rankings compiled by the World Baseball Softball Confederation (WBSC). 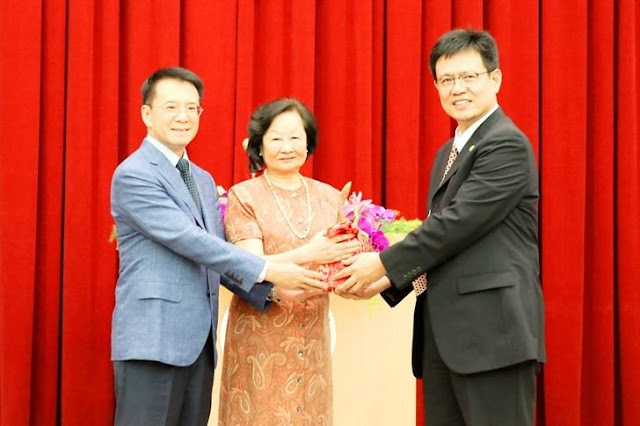 Taiwan, with a total of 3,165 points from competitions from 2015 to 2018, rose from sixth to fifth in the world, exchanging places with Mexico, the WBSC said in a news release on Thursday. 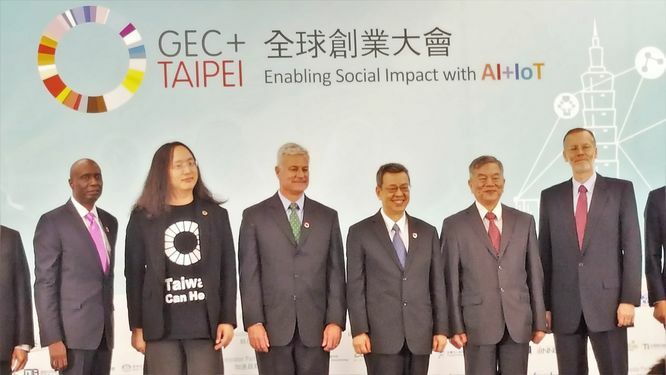 Taipei, Sept. 27 (CNA)－The United States is confident that Taiwan will become to Artificial Intelligence (AI) in Asia as Wall Street has become to finance in North America, the U.S. de facto ambassador to Taiwan said Thursday.